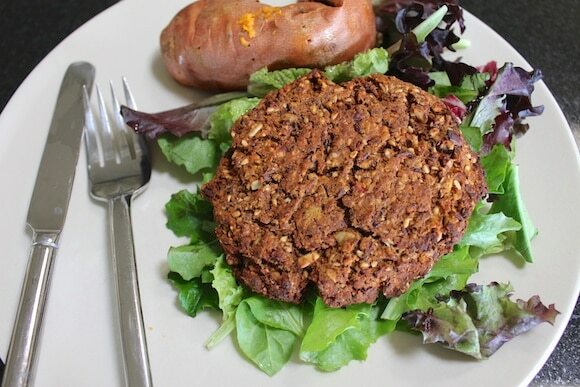 These Black Bean Tempeh Burgers are vegan and full of health plant protein. Is it just me or does it feel like we’ve fast-forwarded into fall and the busy-ness of the upcoming holiday season already? I’ve been doing some serious multi-tasking lately, but it’s all good stuff including filling out my master’s degree eligibility form so I get my degree in February, 2014 and getting ready to go to the Healthy Taste of LA this upcoming weekend. Since today is “What I Ate Wednesday,” I’m sharing a day’s worth of healthy, vegan eats (see my previous Photo Food Journal posts here). Dessert was one of my favorite fruits of all times that I was thrilled to finally see arrive at the farmers’ market…persimmon!!! 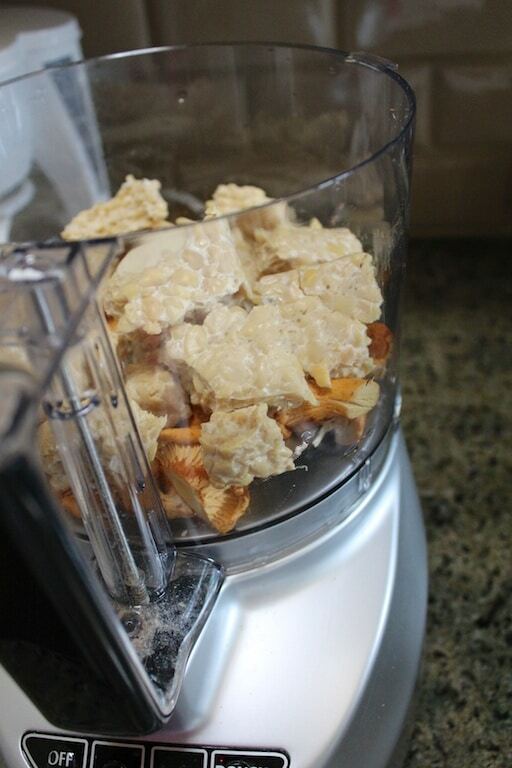 Chop mushrooms roughly and place into the bowl of a food processor. 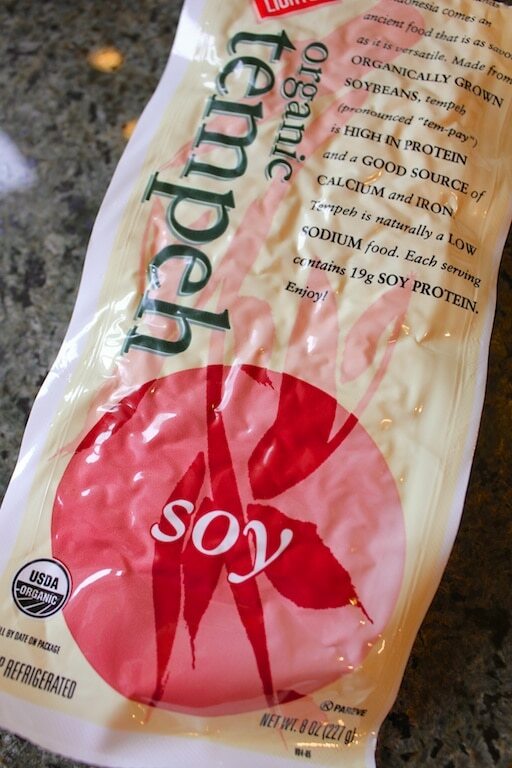 Remove the tempeh from the package, using your hands to break it into large chunks and placing into the food processor. Add the tamari, garlic powder, tomato sauce, dried onion, red pepper flakes, ground mustard seeds, smoked paprika, ground cumin, dried thyme, and flax meal to the food processor. Turn on high and process until the ingredients are combined. 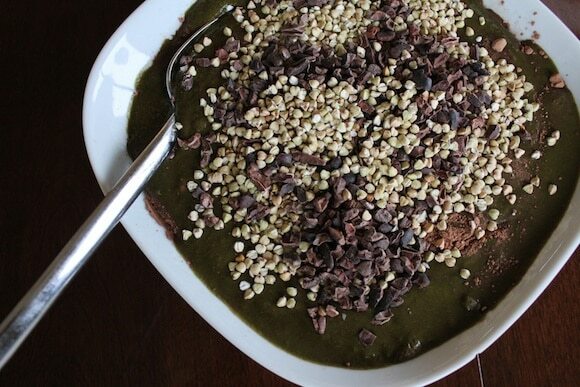 Use a spatula to transfer the mixture into a medium bowl. Use your hands to form the mixture into six patties. Place on a parchment-lined baking sheet and bake at 375°F for 40 minutes total, flipping once during cooking. Serve hot. Dessert was a dish of my Slow-Cooker Applesauce (unpictured, sorry). That’s it! It’s been really nice to get back into the kitchen after a week of eating restaurant food in NYC. I find that even when I can track down reasonably healthy food while traveling, nothing compares to preparing my own food at home in terms of the quality of ingredients and making it exactly how I want it. Even though my regular blog schedule is Mondays, Wednesdays, and Fridays, I have a very special post for you tomorrow with a new giveaway that I think you are going to LOVE! See you soon. Want more of Carrie on Vegan? Connect with me on Facebook, Twitter, Pinterest, Instagram, or Google+. And, if you have an iPhone or iPad, be sure to download my recipe app, Vegan Delish, featuring over 140 healthy, whole food recipes in a handy-dandy digital format. 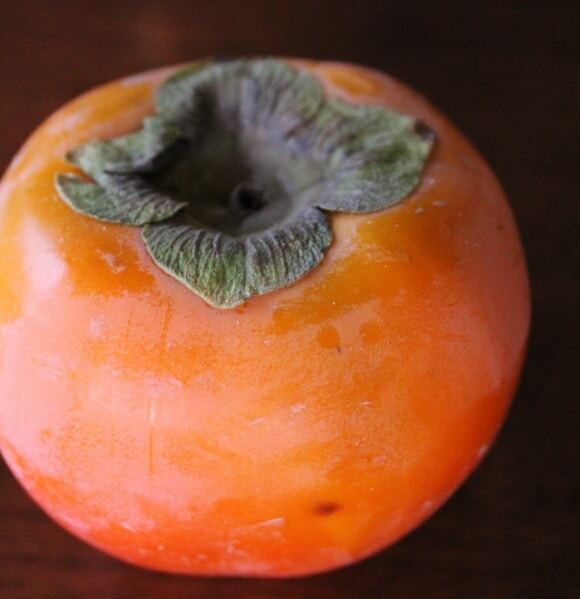 I’ve got hold of persimmons the last few weeks, excited to see them back, they are definitely my favourite! Those burgers look delicious! Do you like the Hachiya, too? I loooooover both the Fuyu and the Hachiya. 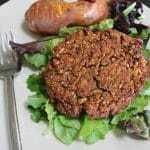 Thos burgers look fab; I LOVE tempeh. 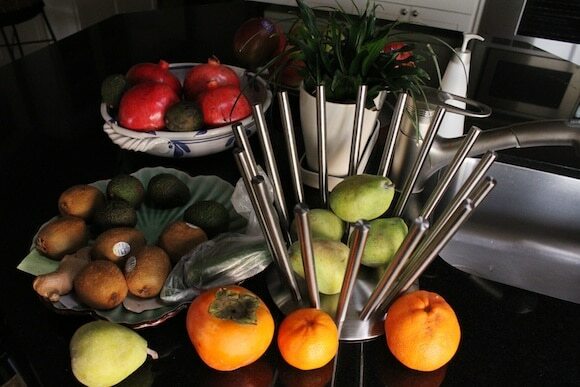 Also, that is a very impressive assortment of fruit! Is it all local to your area? I love overflowing fruits bowls! I can’t wait to find persimmons. That tempeh burger is looking good! Love that hummus wrap too. You have no idea how excited I was so see the tempeh burgers! I just bought the exact kind pictured last night for the first time but wasn’t sure what to do with it! This looks delish! Thank you!! I agree about your note in the conclusion. I get so excited when I go to a vegan restaurant or am at a restaurant featuring vegan items, and though I’d say I’m not usually disappointed, I still do find that I say to myself, Hmmm, I would have put a little more of this or a lot less of that if I were to make this dish. Never would I have thought I’d be more excited to cook at home than eat out! 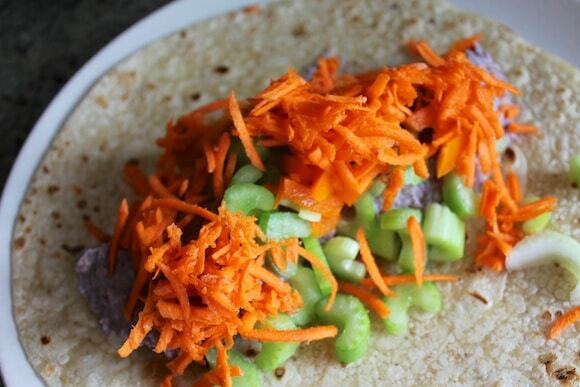 Blackbean hummus looks great- I love pureeing a can of black beans to add to anything! Those burgers look delish!! I’ll have to try them. I looked for persimmons today but couldn’t find any sadly 🙁 I’m going to keep my eyes peeled. I’m a tempeh lover too so I bet I’d enjoy those burgers. P.S. Downloaded the app today! Fabulous! Thanks Emma!!! Is it hard to find tempeh in the U.K.? Hi Jackie! Great, let me know what you think of the tempeh burgers. Homemade healthy ketchup sounds fantastic, although I kinda think they don’t need a topping. 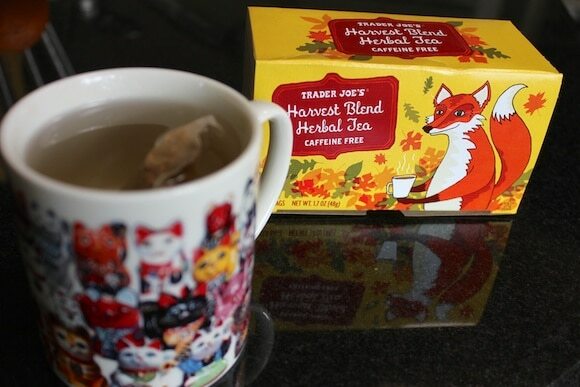 🙂 The TJ’s tea is definitely an herbal spice tea. I noted the ingredients label said natural apple and cinnamon flavoring, though, so I’m not really sure what that means (aka “natural” or not?). Made these burgers this week & they have to be among my favourite veggie burgers ever, both bought & made…….plus, they were so easy to make! 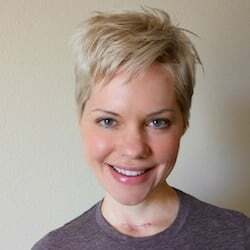 Many kudos to you! These burgers are great without the mushrooms too! I just added a little more tempeh and black beans. Thanks for sharing this great recipe, Carrie!